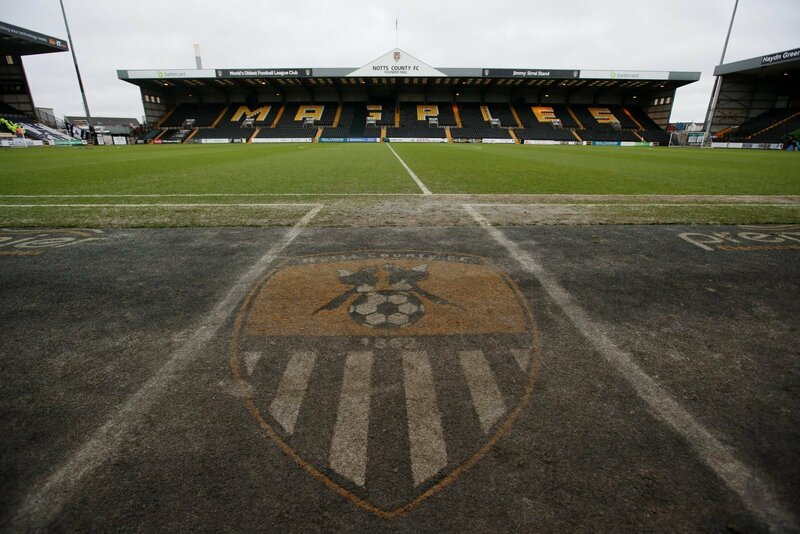 Notts County striker Kion Etete says that he wants to be playing regular first-team football within five years, just weeks after impressing while in a trial match for Premier League Tottenham. The 17-year-old striker has made six appearances in all competitions for League Two basement dwellers Notts County this season, all of them coming off the bench, and scored twice as a trialist for Tottenham’s Under 18’s in a 5-3 win over West Ham at the start of March. Speaking to All Nigeria Soccer about his hopes for the future, Etete revealed: ”In the next five years I want to be playing regular first-team football at the highest level I possibly can”. After a trial as impressive as Etete’s at Tottenham, you can be sure that plenty of clubs further up the league will have had their head turned. While regular first-team football within five years that may be a challenge for the 17-year-old at Tottenham, you feel there will be plenty of other clubs willing to give him that chance.